The complete film monitoring solution, a PD-2 in combination with the TMC-1. The PD-2 is a new Atmos compatible version of the PD-1 “In the Box” Pec/Direct. The TMC-1 multi format monitor controller for Avid XMon or MTRX, NTP Penta, DAD AX32, Trinnov D-Mon or CB A-Mon. The complete film monitoring solution, a PD-2 in combination with the TMC-1. The PD-2 is a new Dolby Atmos compatible version of the PD-1 “In the Box” Pec/Direct. 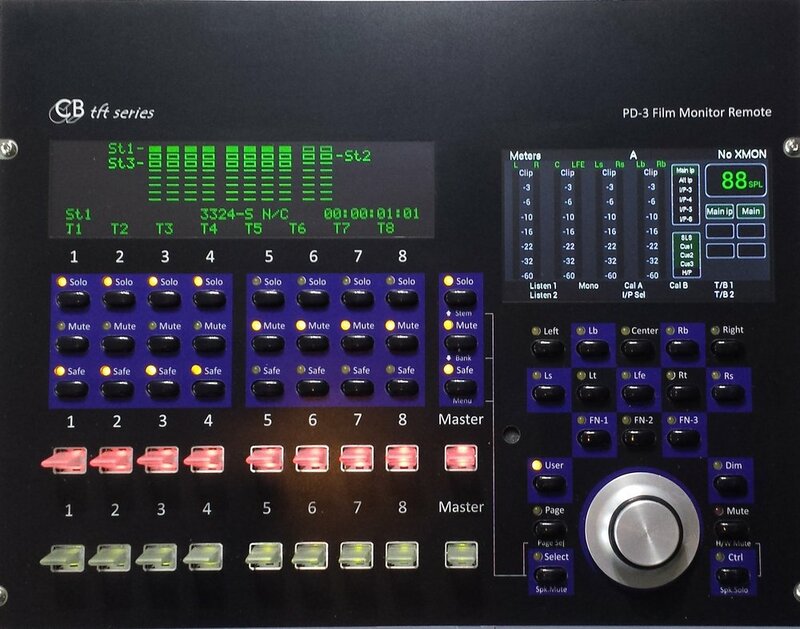 The TMC-1 multi-format monitor controller for Avid XMon, NTP Penta, DAD AX32, Trinnov D-Mon or CB A-Mon. Please check for a local distributer before ordering direct.